The Festival has continued ever since, with a few short breaks, and with different organisations responsible for arranging the programme. 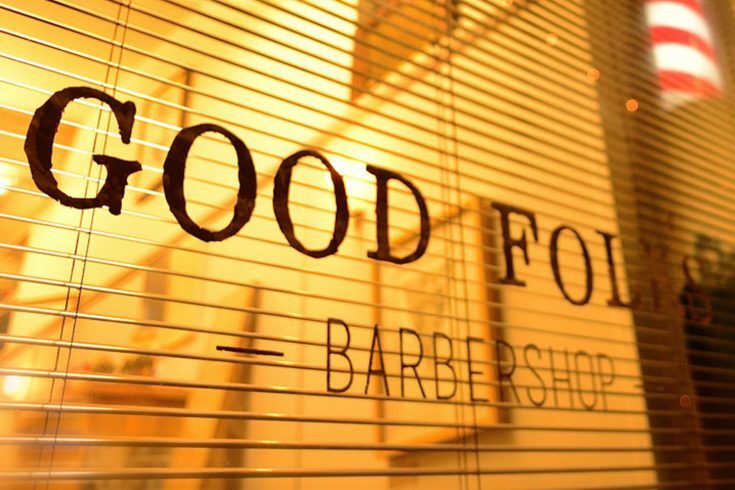 It has always been a very important part of the town’s cultural life, and people come from year to year to take advantage of the very wide range of events that are on offer. Currently the committee consisted of about sixteen people of varying expertise, all of whom are volunteers. The Committee oversees the organisation of the Festival and each member is responsible for their own area of interest. 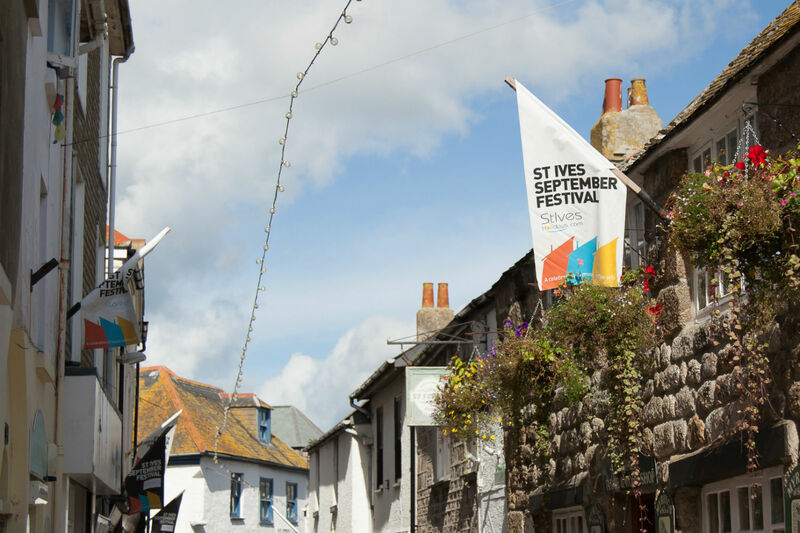 St Ives annual music and arts festival which features a host of events across town. 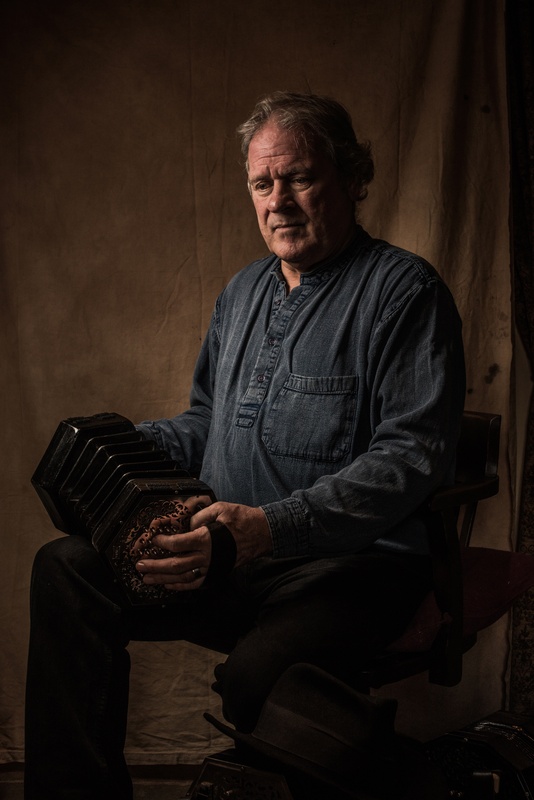 Folk music stars Dougie MacLean, Sam Kelly and The Lost Boys, Dervish, Geoff Lakeman and Show of Hands are all heading to The Guildhall for this year’s St Ives September Festival. MacLean, who famously wrote the Scottish “anthem” Caledonia and music for the film Last of the Mohicans, will open the annual 15-day Festival of music and arts on Saturday, September 14, seven years after his last St Ives appearance. 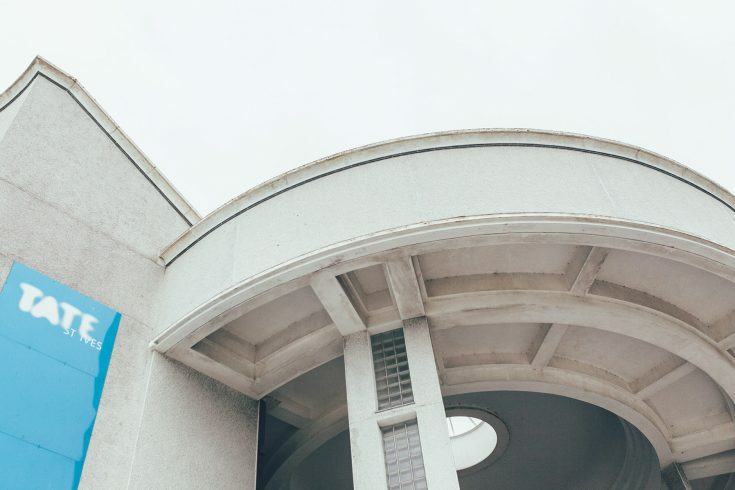 He has played concerts and festivals all over the world including New York’s Carnegie Hall, Glasgow’s Royal Concert Hall and London’s Festival Theatre. Numerous gold discs for album sales, two prestigious Tartan Clef Awards, a place in the Scottish Music Hall of Fame and a Lifetime Achievement Award from BBC Radio 2 Folk Awards were followed by an OBE in the New Year Honours list! 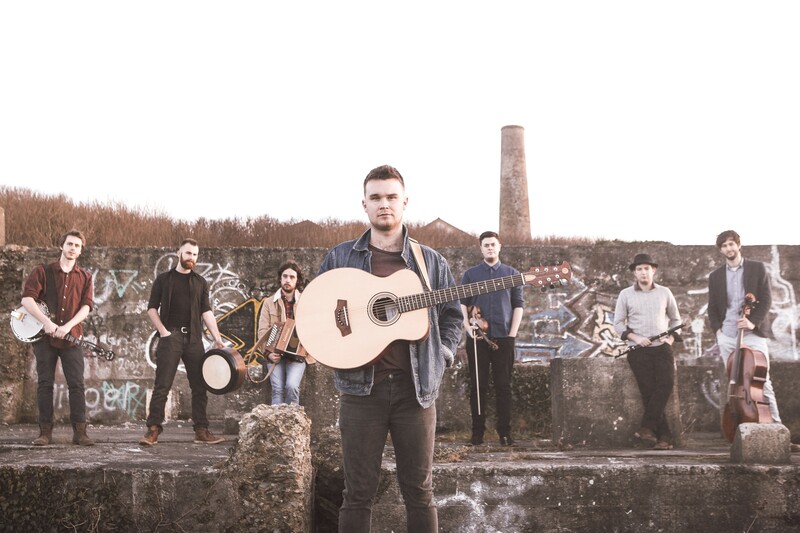 Bristol-based Sam Kelly – who took the Horizon prize for emerging talent at the 2016 Radio 2 Folk Awards – will bring his Lost Boys to The Guildhall on Wednesday, September 18, after fronting The Changing Room and also guesting with the John McCusker Band at the 2017 St Ives Festival. 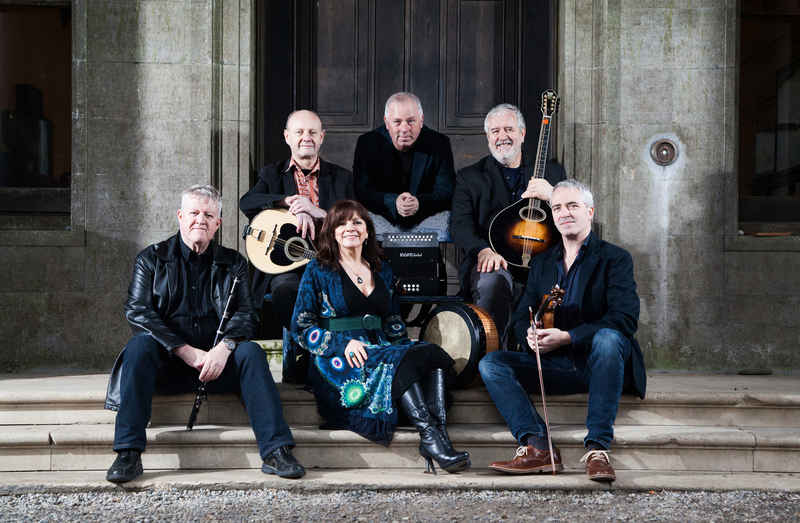 Dervish, who have have played festivals from Rio to Glastonbury, toured with the Irish President and struck up tunes on the Great Wall of China, will be hoping for a more leisurely arrival in St Ives on Friday, September 20, than they had on their last appearance in 2015. 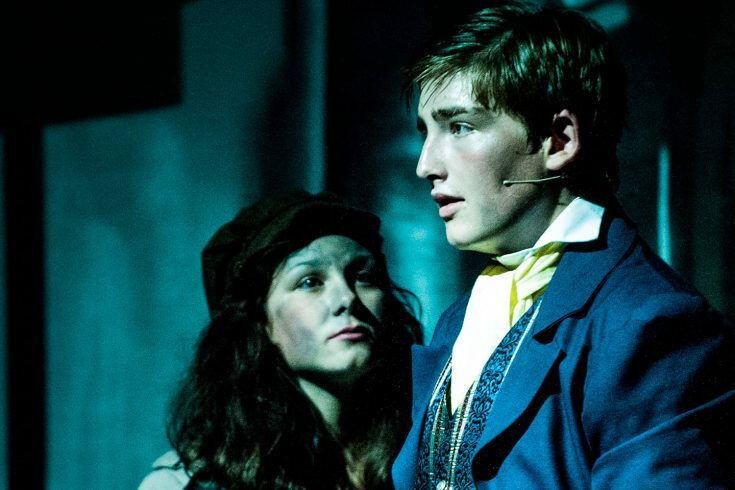 A flight delay resulted in a car dash which saw them arrive at The Guildhall less than 15 minutes before they were due on stage for their sold-out performance. Cornishman Geoff Lakeman, who has lived on Dartmoor for 40 years, continues recent Lakeman family appearances which saw son Seth sell out last year’s opening night, daughter-in-law Cara Dillon and son Sam close the Festival in 2017 while his other son Sean and wife Kathryn Roberts appeared at the St Ives Festival in 2015. 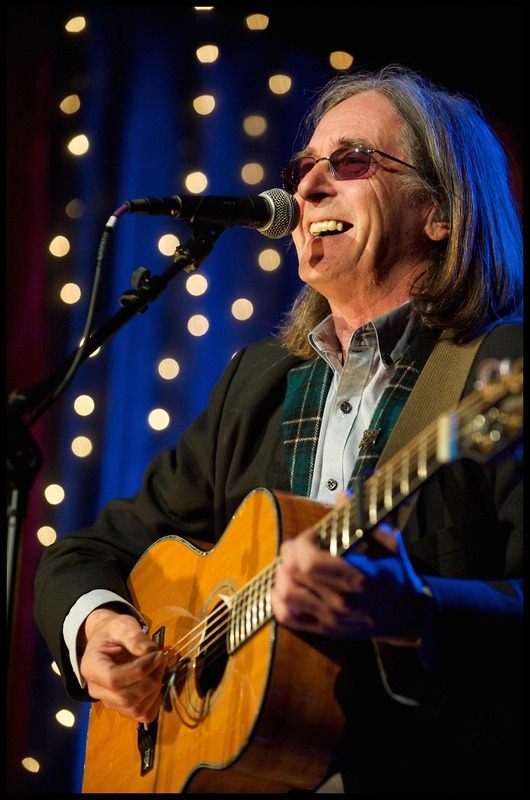 Former Fleet Street journalist Geoff, who since retiring brought out his appropriately-named debut album After All These Years in 2017, appears on Friday, September 27. 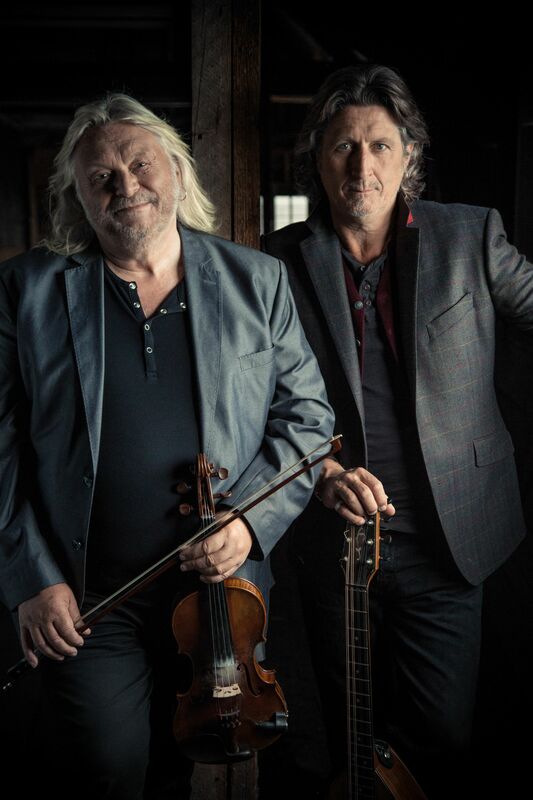 West Country favourites Show of Hands – St Ives Festival patrons Steve Knightley and Phil Beer – close this year’s Festival the following night. They have sold out London’s Royal Albert Hall four times and all the tickets for their last appearance together at St Ives two years ago were snapped up well in advance.